University of Maryland Club Field Hockey is hosting our annual Hocktoberfest Field Hockey Tournament October 20th and 21st. 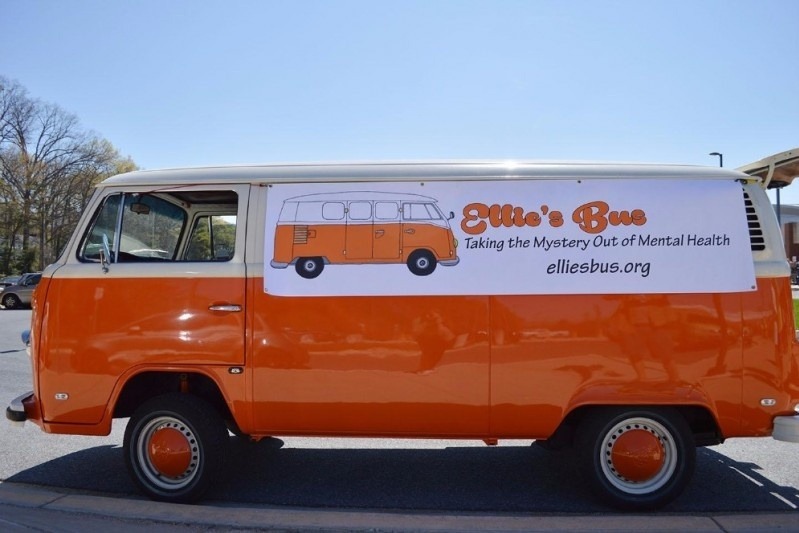 Each year, we select a cause to fundraise for - and this year we have selected Ellie's Bus, a non-profit based out of Severna Park, MD that raises awareness for mental health issues and suicide prevention. The organization was founded in 2015 after the death of Ellie, a high school junior, and is run by hear parents and other volunteers. We are so happy to be fundraising and playing hockey for such a great cause. This year, our goal is to raise $1,000.